Placing important senders and newsletters on your Safe List in Windows Live Hotmail is a straightforward way to make sure you get the messages you want. 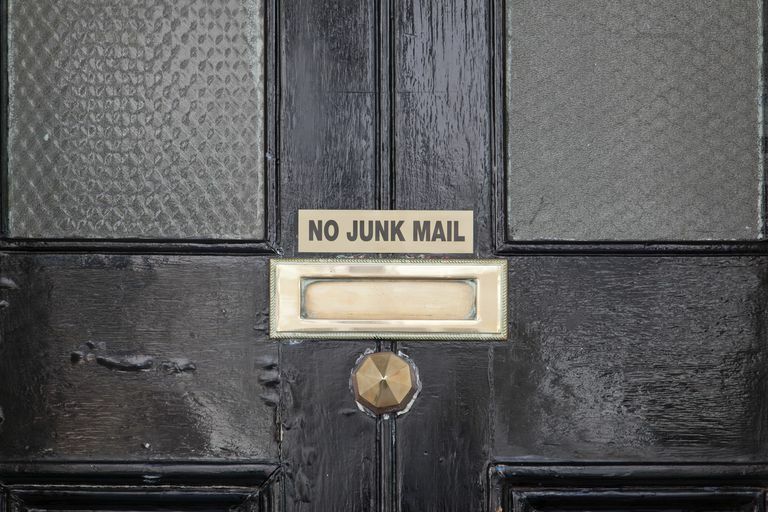 But what if a spammer has discovered that particular newsletter has been whitelisted by many people and started putting its address in the From: line of their unsolicited messages? Then they can circumvent the Windows Live Hotmail spam filter effortlessly. Until, of course, you remove the address from your Safe List again, relying on the content filtering done by Windows Live Hotmail instead. Select Options | More options… from the Windows Live Hotmail toolbar. Click << Remove from list. Since addresses found in your Windows Live Hotmail Contacts are automatically whitelisted as well, make sure addresses you have removed from the Safe List are not found there either.